Lava one of the popular mobile phone manufacturer in India is coming up with 5 new smartphones which have minimal budget. 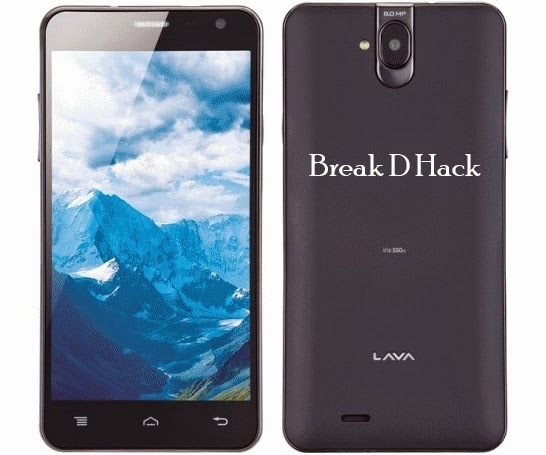 Lava releases most of its smartphones in the name Iris and so the new mobiles are also named in the same fashion. The handsets are expected to be ranging from Rs 4000 to Rs 6000. These may be released exclusively on the E-commerce site in India. The new handset names are out, they are in the Iris series and named as Lava Iris 404 Flair, Iris 250, Iris 400S and Iris 400 Colors. So from the pricing you would have know these wont be packed with the latest and greatest specs, but dont think they would be bad because we have the specs for you. The 404 Flair and 400S would have a 5MP rear shooter and a VGA front facing camera, the 250 has a 3.2MP rear camera and a VGA web cam in the front. The 250 and the 400S will be running on Android Jelly Bean and the other three will be running Android KitKat. Since the announcement of the $100 Nexus phones, the Android One devices in the Google i/o 3 months ago these budget phones running android have surfaced so much and the Indian market is flooded with these cheep phones, though this makes smartphones affordable to everyone it does makes the quality of the mobile phones go down, what do you guys think please share it with us in the comments section bellow and share the post to your friends.